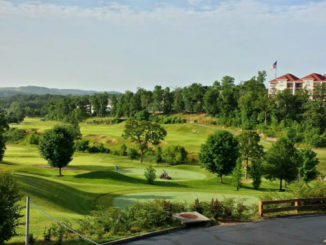 Branson is home to some of the finest golf courses in the Midwest! You’ll find mountain and valley layouts that offer a variety of playing experiences, suited for every level of play. 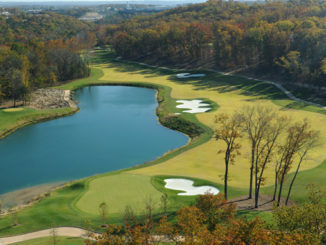 We’re home to some of the best golf in the Midwest, and now the Bass Pro Shops Legends of Golf at Big Cedar Lodge.